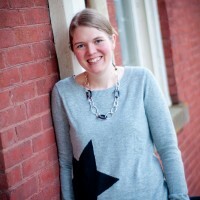 Enter author Elizabeth Verdick and the team at Free Spirit Publishing…..Yet again, Verdick delivers with a book that meets the needs of both toddlers AND their parents! (Check out my review of two other books in the Toddler Time Series!) In simple toddler-friendly language, Verdick walks your child through the ins and outs of mealtime, talking about healthy eating habits and proper table behavior. You will appreciate the way children are so easily guided towards using their napkin (not their shirt sleeve! ), putting their own dishes away(! ), and trying one bite of each food offered. Illustrator Marieka Heinlen’s adorable collage-style illustrations (quickly becoming some of my very favorite in the children’s lit. world), depict young children happily enjoying their meal. As a mom, I loved the inclusion of the social skills and the emphasis on eating healthy foods. This book, like all of the books I’ve graciously been given from Free Spirit, includes a section in the back just for parents…providing reminders, tips, and practical (DO-ABLE) ideas! My own toddler enjoyed this book as well (even took it to bed with him), and didn’t need to be reminded to clear his plate tonight! (Coincidence? 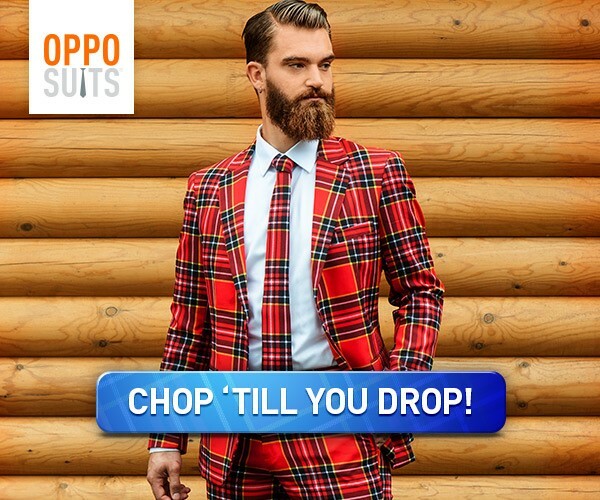 I think not.) =) He was also drawn to the pages in the book that showed all the fun the children were having who had finished their meal! Any book that captures the attention of my child AND provides helpful parenting tips AND prompts my child to healthier and happier eating habits is a winner in my book! Mealtime is another home-run from Free Spirit Publishing. 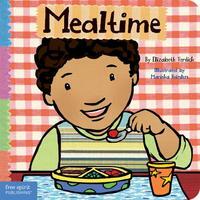 You can purchase the board-book version of Mealtime by Elizabeth Verdick for just $7.95. You can also purchase all ten Toddler Time board books for just $67.60!!! These would make a fantastic gift!